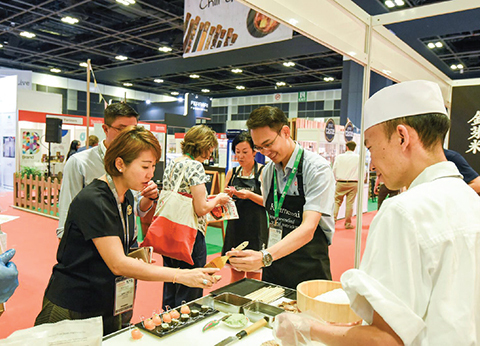 Over the course of the event, Speciality & Fine Food Asia (SFFA) and Restaurant, Pub & Bar Asia (RPB Asia) welcomed approximately 3,000 trade visitors through its doors. 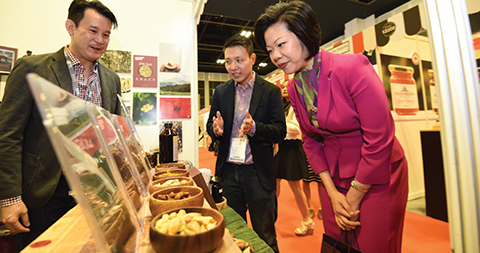 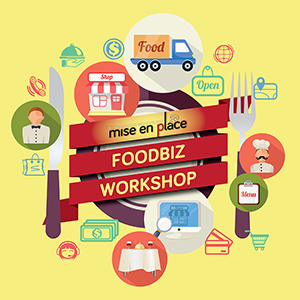 In addition to the 161 global exhibitors from 23 countries, buyers were treated to an exciting programme of live demonstrations by acclaimed chefs, sommeliers, tea masters, baristas and bartenders, panel discussions with industry experts and business mentoring sessions where SME experts were on hand to offer free one-to-one advice. 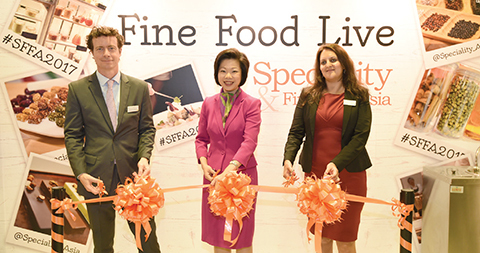 Fresh Montgomery, a specialist exhibition organiser in the food & beverage, foodservice and hospitality industries, has been organising the UK edition of Speciality & Fine Food Fair for the last 17 years. 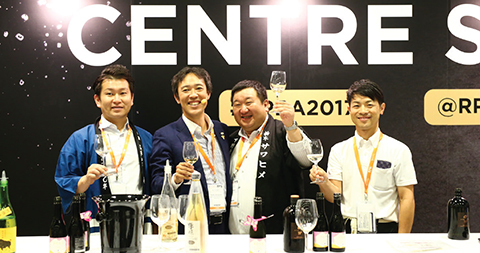 Fresh Montgomery and its sister company Montgomery Asia have designed the tradeonly shows to be a focused, thoughtful set-up that is primed for creating the right connections between suppliers and trade buyers to inspire all with innovative ideas. 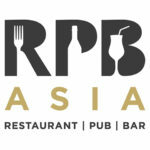 Speciality & Fine Food Asia and Restaurant, Pub & Bar Asia will take place again next year from 17-19 July 2018 while the 2017 UK edition will take place from 3 – 5 September 2017 at Olympia, London.